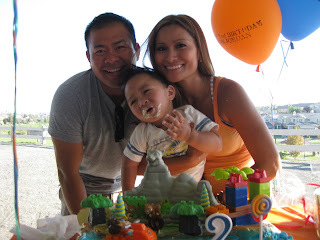 Jordan just turned 3. He is growing and very happy boy. 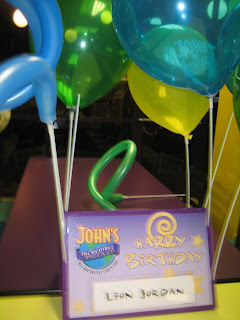 We celebrated his birthday with family and friends at John's Pizza. The place offer different games, rides and a buffet. Summer summer summer! We had a fun summer. Jordan is at 31 lbs! His dad and I decided to take him for a swim and we both surprised how much he loves the water. We are very cautious about his line. Before we take him for swim, we change his catheter dressing and wrap all over his chest, the tagaderm stick well and doesn't come off easily. 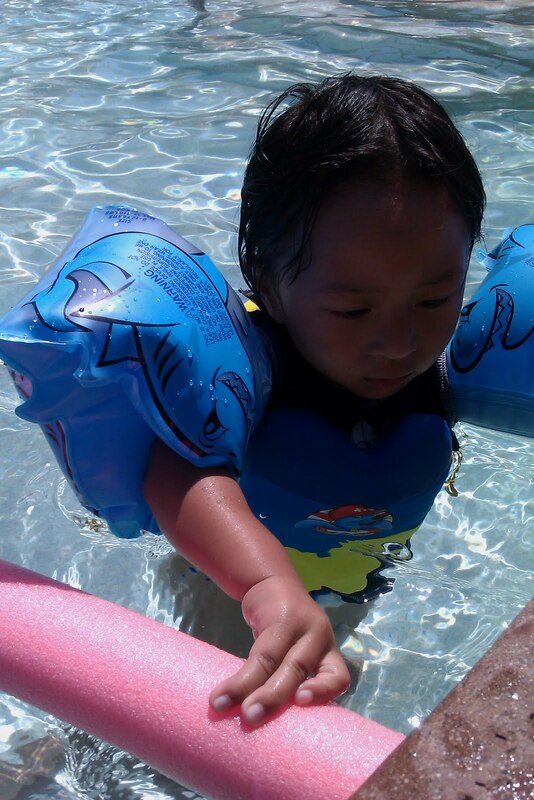 We let him swim for about 30 mins only, as soon as he done we give a bath and change this catheter dressing again. Jordan is now 2 1/2 yr old. Very active and learning a lot skills. He is 30 lbs. Wow! Another year for our journey with our son miracle. He is 2 and growing fast! 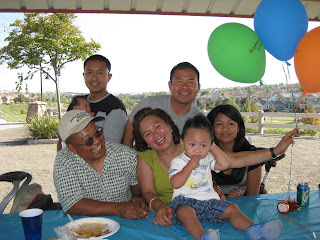 We celebrated his birthday at the park with our family and friends. 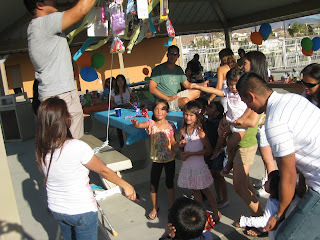 We had Diego go Diego theme party since he loves watching Dora and Diego. The party start at noon and ended until 7pm. Jordan had so much fun playing in the park with his friends. We are so Thankful and feel blessed having our son being home and hasn't have any line infection since his last birthday. Unfortunately though his broviac catherter keeps braking and two days ago we have no choice but to replace it with a new line. Medically, Jordan is doing good, we are still working on his feeds and weight. He is starting to learn to eat by himself, no more highchair for him. He loves to eat with us in the table. 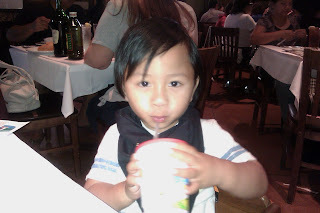 He also starting to learn to drink from the cup especially with a straw. He is so bubbly and loves to talk. Below are the pictures taken from his birthday party. Here he is at 23 months old!!! Jordan's 19 month old loves to play! He is 27 lbs heavy! 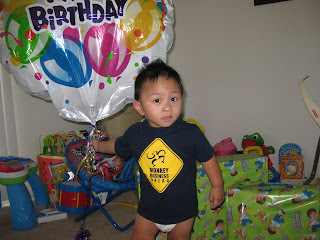 At 19 months, Jordan is now only 16 hours on TPN yehey!!! Here's a new video of him playing in the fountain. Jordan is growing fast and becoming more curious and playful. 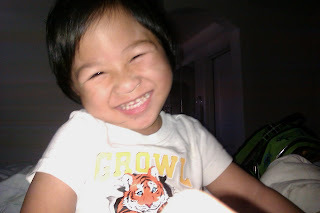 He have so much energy especially in the morning. 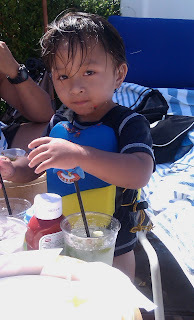 He can say few words like up, mama, or he call my name Jacky and he's favorite word is to say "uh oh"! its so cute especially when he thinks its wrong, he would say it. 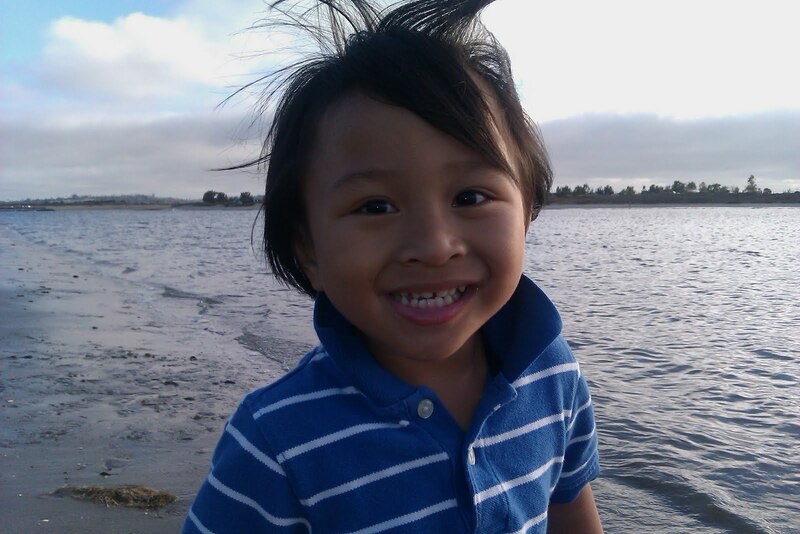 We dedicate this site for our son who is a fighter and our everyday miracle! 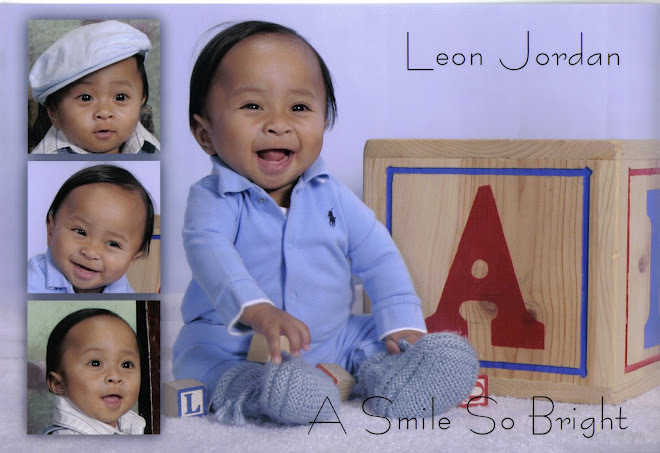 Baby Leon Jordan was born on Wednesday, Sept. 19 at 12:33 a.m 36 wks. 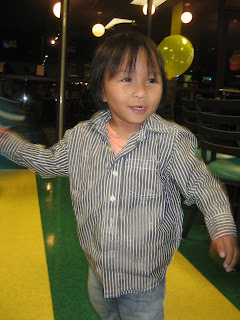 Born with gastroschisis, unfortunately, the small intestine (which absorbs all of the nutrients for the body) that was on the outside of his skin had twisted and had died (15cm were left). He has also a micro colon which is smaller than his small bowel. After 5 months in the hospital he is finally home with us! He started using the Omegaven when he was 3 months old and it works amazing! He's bilirubin level is now noraml. 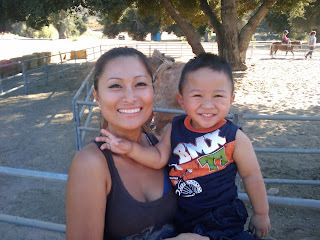 On July 16, he had a surgery to revision his ostomoy and to reconnect his small and large bowel at UCLA Hospital. To all our family, friends and doctors... Thank you so much for all your support, understanding and prayers you showered to us. Without you all we wouldn't be strong as we have right now. Please continue to pray for him, it works!